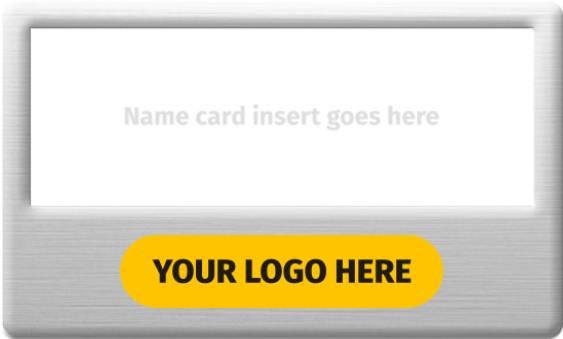 Badgemaster has an extensive range of reusable name badges and window badges that are cost-effective and convenient for a wide range of businesses. 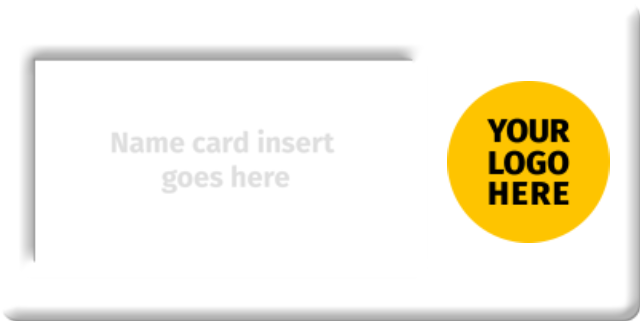 Reusable badges are extremely popular with companies that need a flexible badging solution for use at conferences and events or in store. 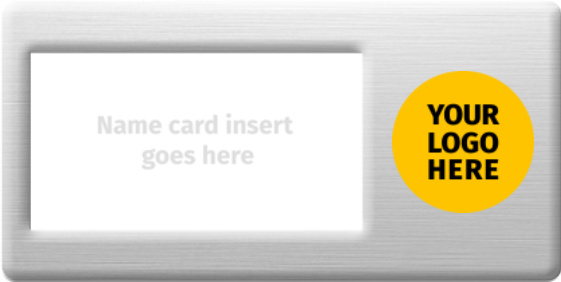 Our reusable badges allow you to print your names on demand with the free PC templates and card inserts provided, ensuring every staff member can quickly be equipped with branded identification. 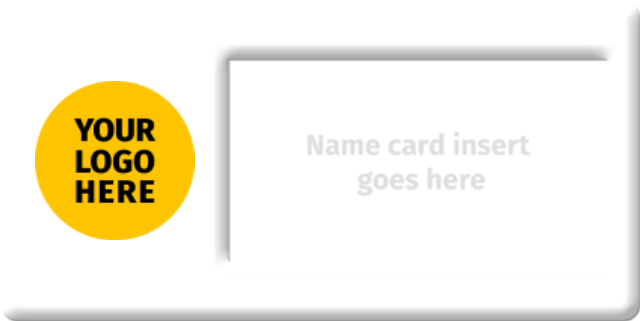 We can also add a full-colour logo to any reusable name badge. 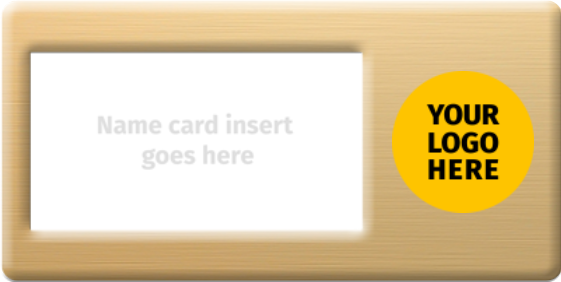 Our personalised badge designer easily navigates you through each step to creating your own fully bespoke reusable badge. 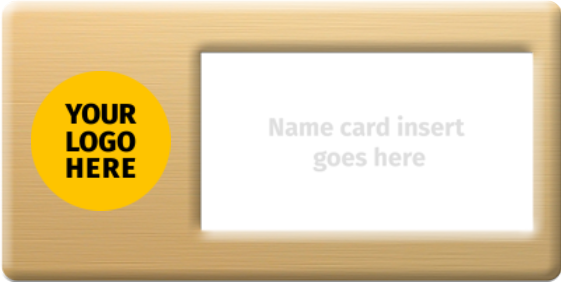 Design your own from scratch or choose from a selection of predesigned name badge templates. Need help with your reusable badge design? 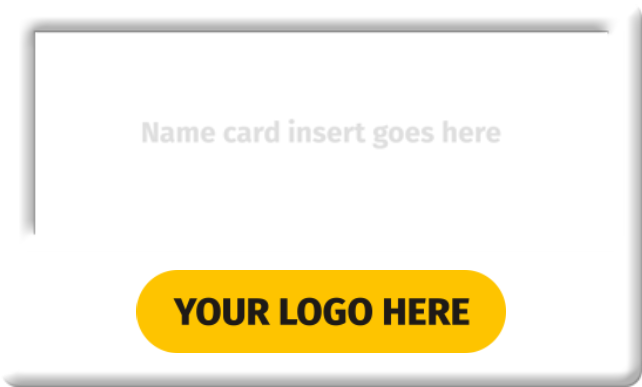 We have a team of helpful experts who can guide you through the online badge design process. 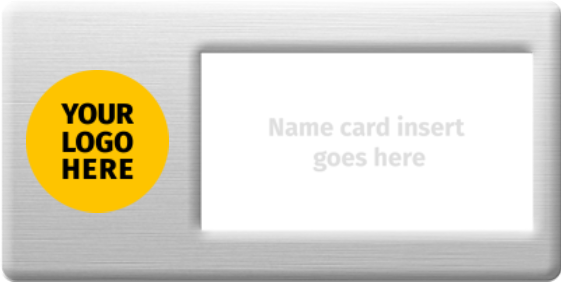 Alternatively, why not take advantage of our professional in-house design service and let us help you create the perfect reusable name badge to support your staff and endorse your company image. Need a quotation? Visit our Contact Us page or call us on 01623 723112 to speak to a member of staff and let the UK’s largest badge maker cater to all your needs.